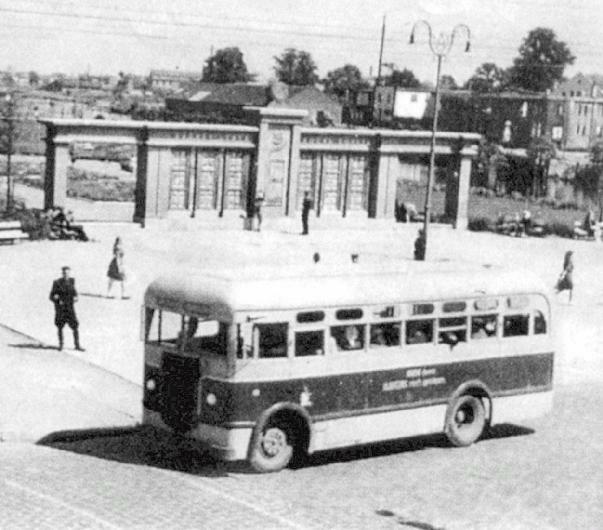 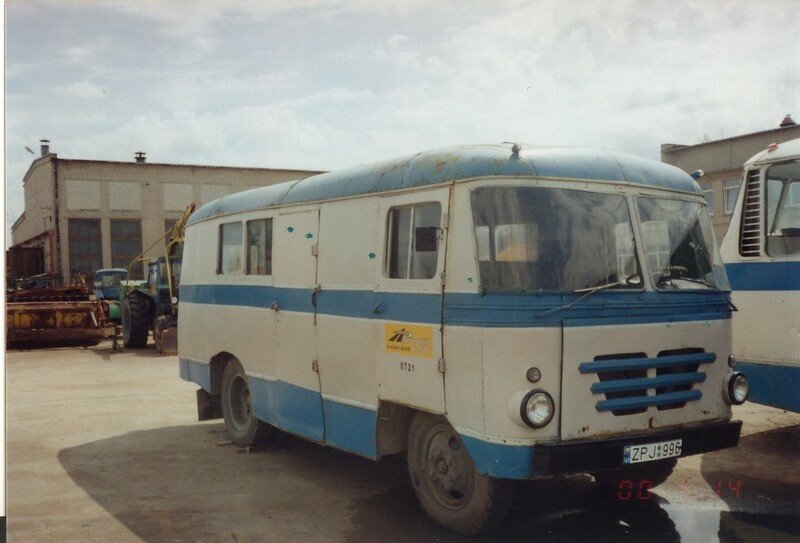 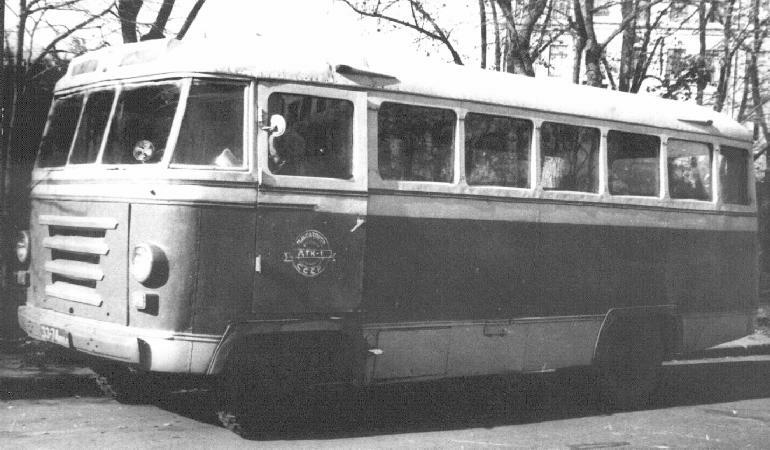 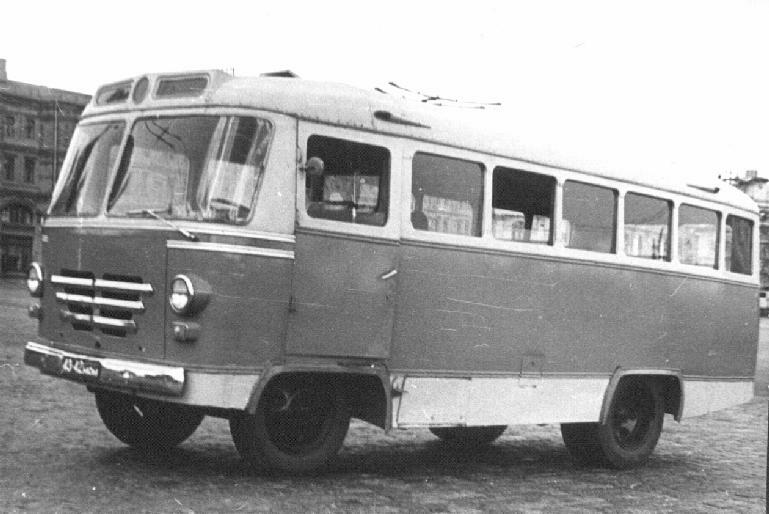 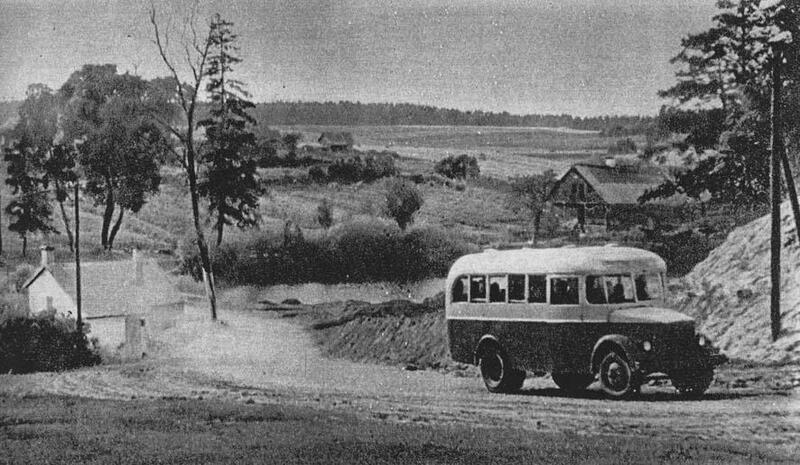 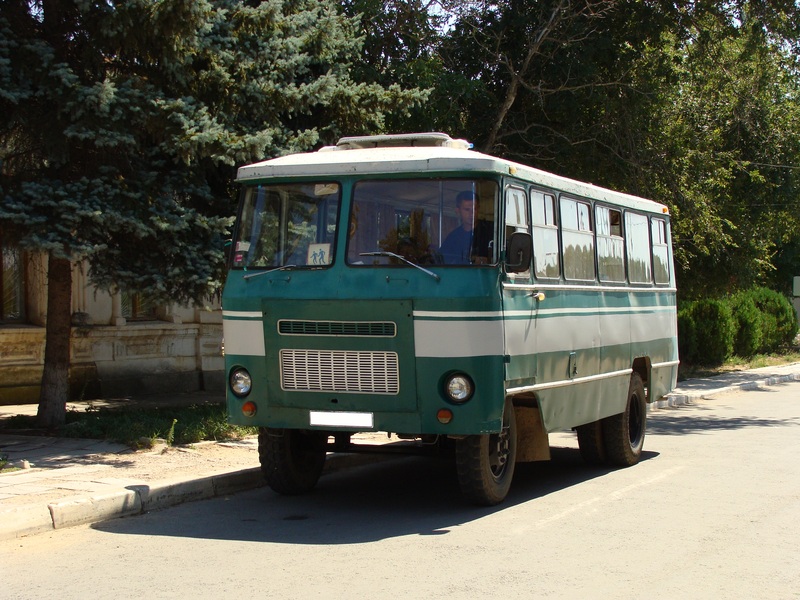 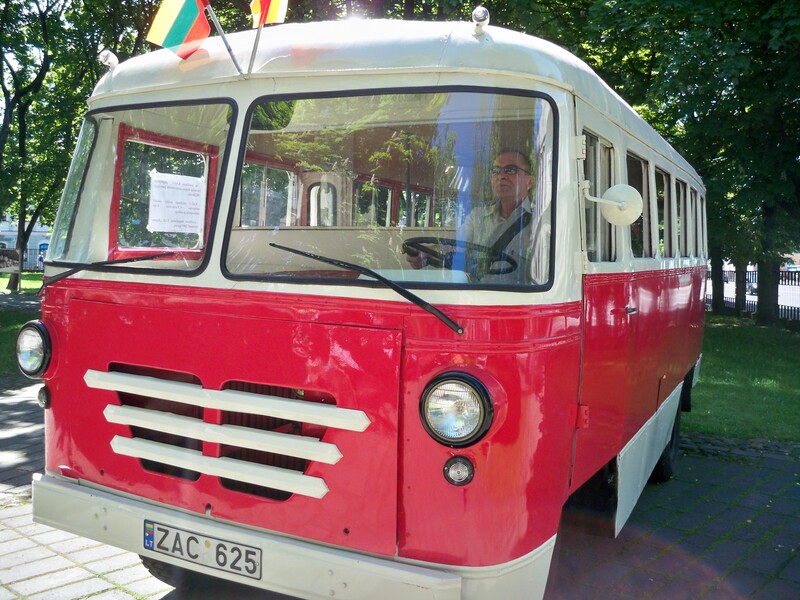 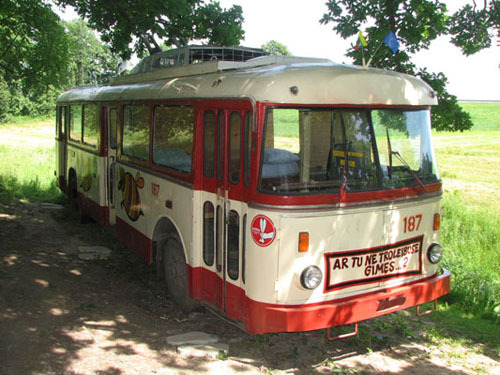 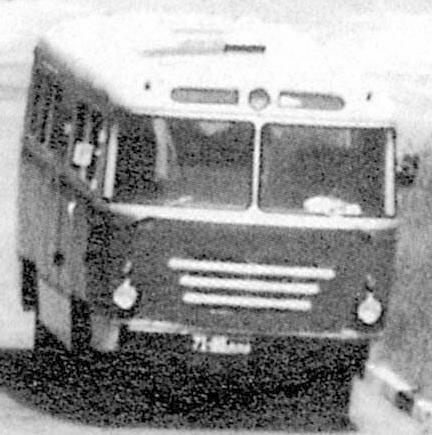 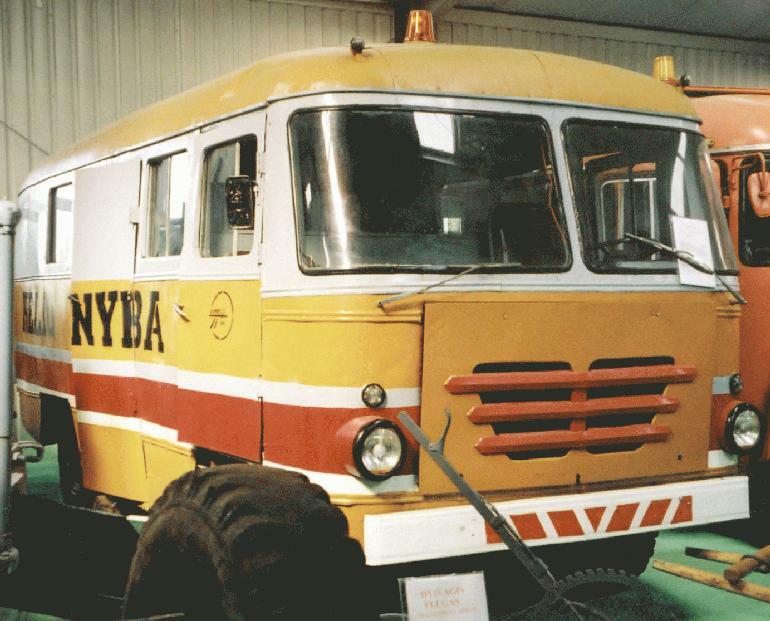 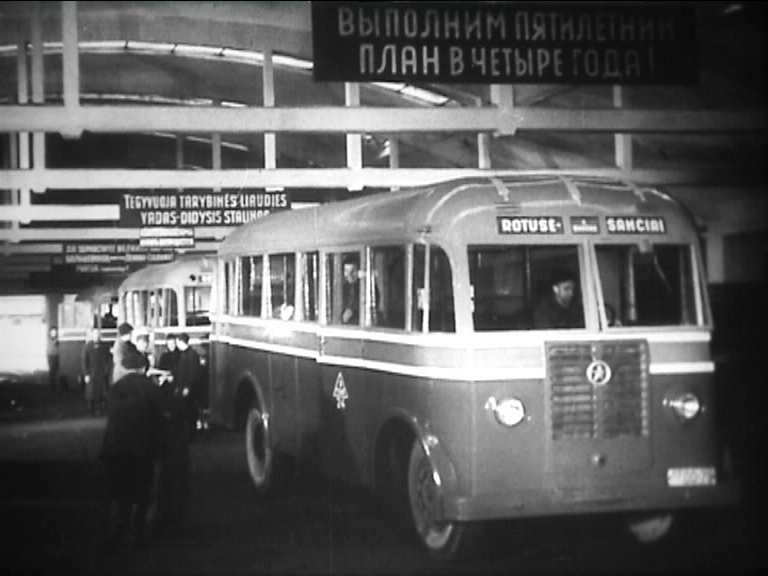 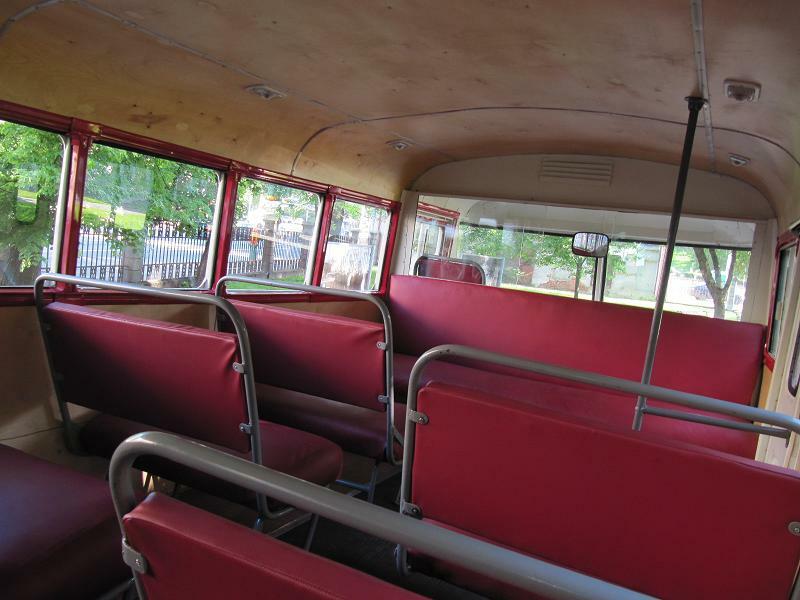 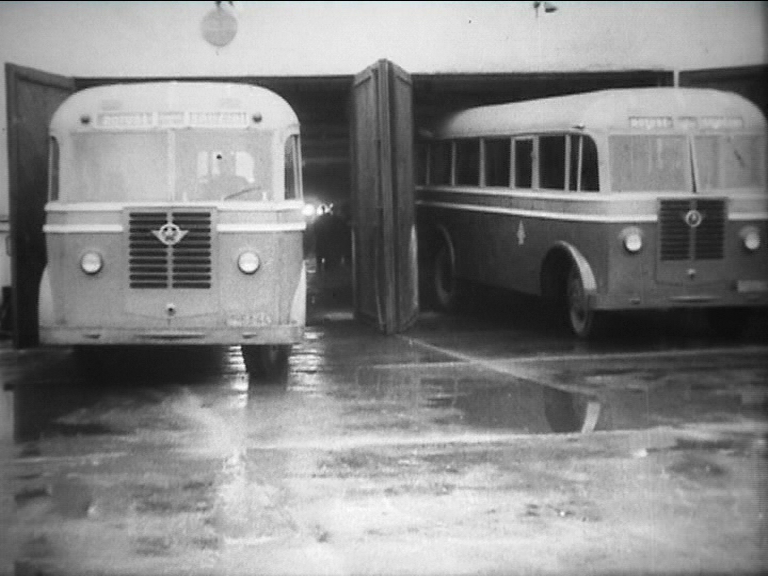 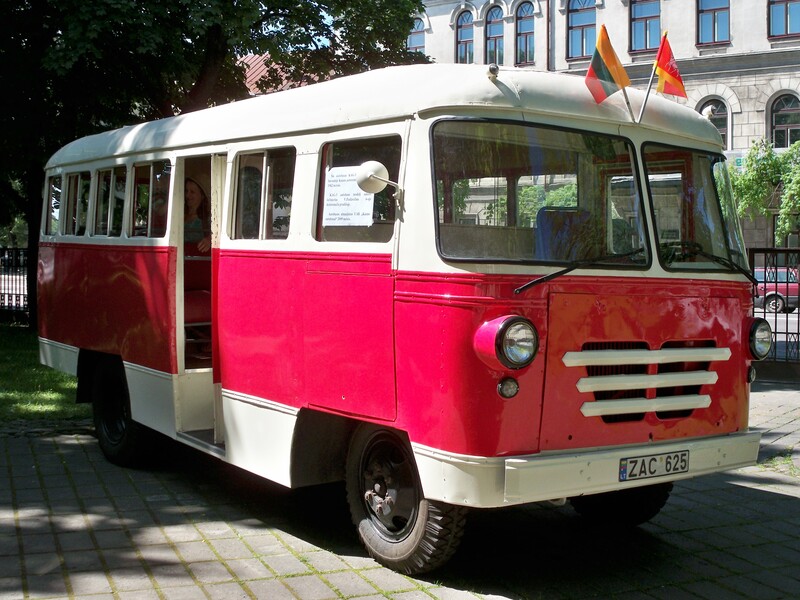 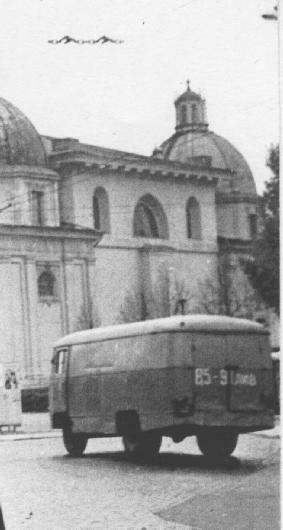 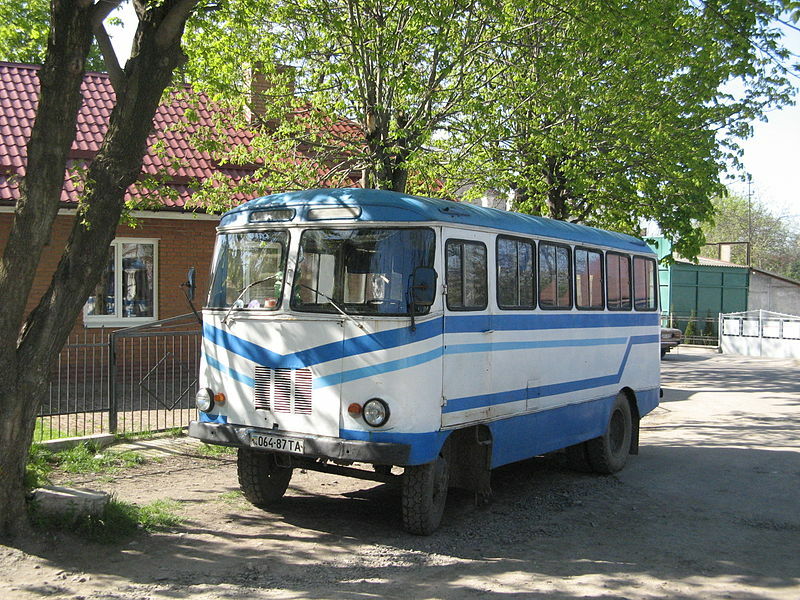 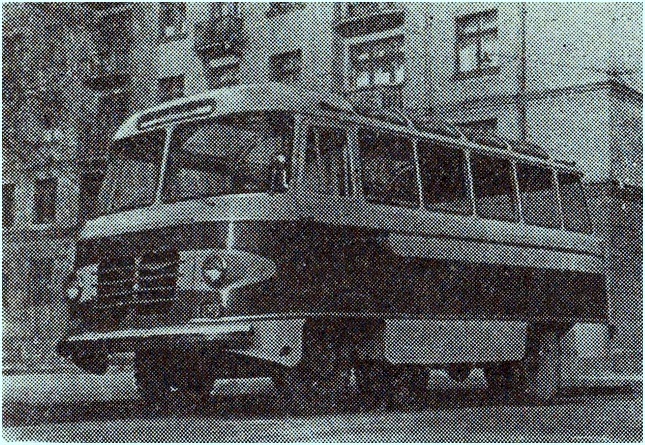 was a factory in Kaunas, Lithuanian USSR that produced more than 12,000 buses from 1956 to 1979—most based on the GAZ-51 truck. 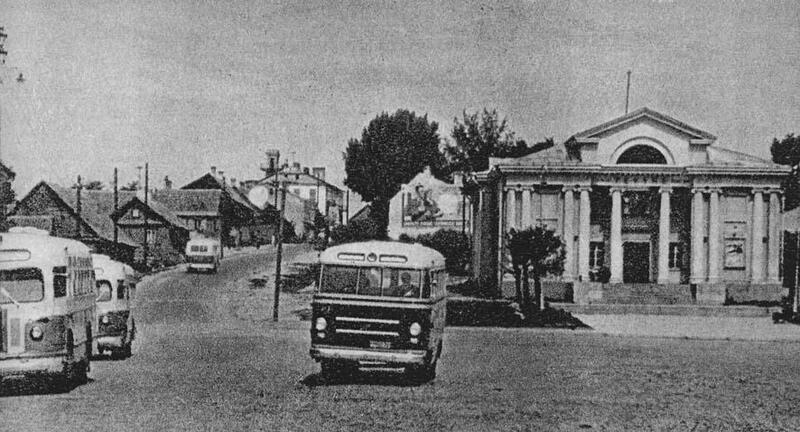 The factory was established in an old Ford workshop that was nationalised after Lithuania was occupied by the Soviet Union. 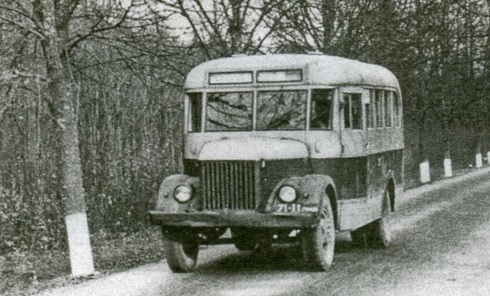 1956 Pirmos serijos KAG-3 su logotipu KAG ant priekinių grotelių. 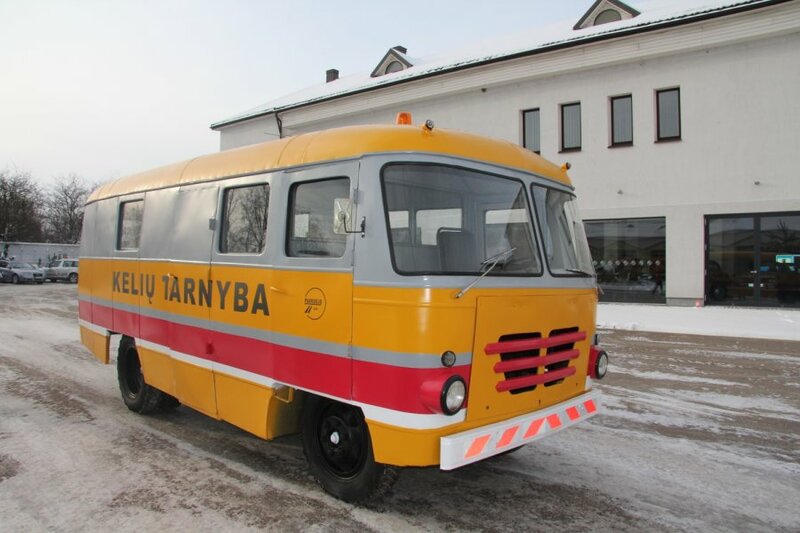 This is what I could find.